European allies will tell the United States’ new defence secretary on Wednesday (15 February) that NATO is not the weak alliance US President Donald Trump has accused it of being, at one of the most anticipated NATO meetings in years. 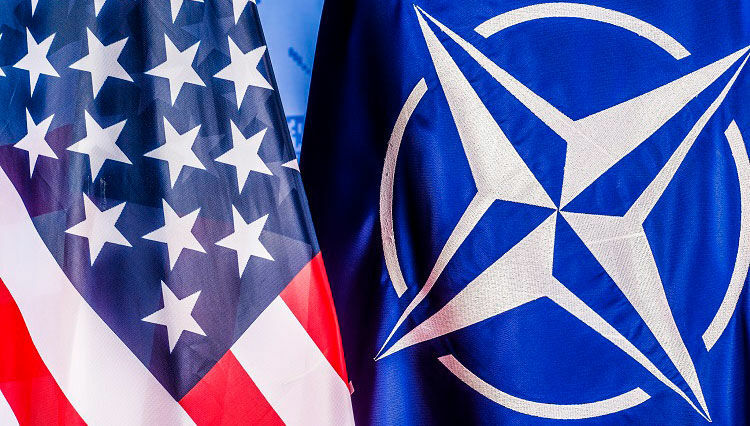 At their first face-to-face encounter with Jim Mattis, European defence ministers will also seek reassurances from their US counterpart that Trump is committed to the North Atlantic Treaty Organisation, which has guaranteed Europe’s security for almost 70 years. US President Donald Trump agreed to meet alliance leaders in Europe in May in a phone call yesterday (5 February) with NATO Secretary-General Jens Stoltenberg that also touched on the separatist conflict in eastern Ukraine, the White House said. Trump’s contradictory remarks on NATO, calling it “obsolete” during the US election campaign but also supporting it, as well as his praise for Russian President Vladimir Putin, have deeply unsettled allies who fear for transatlantic ties. 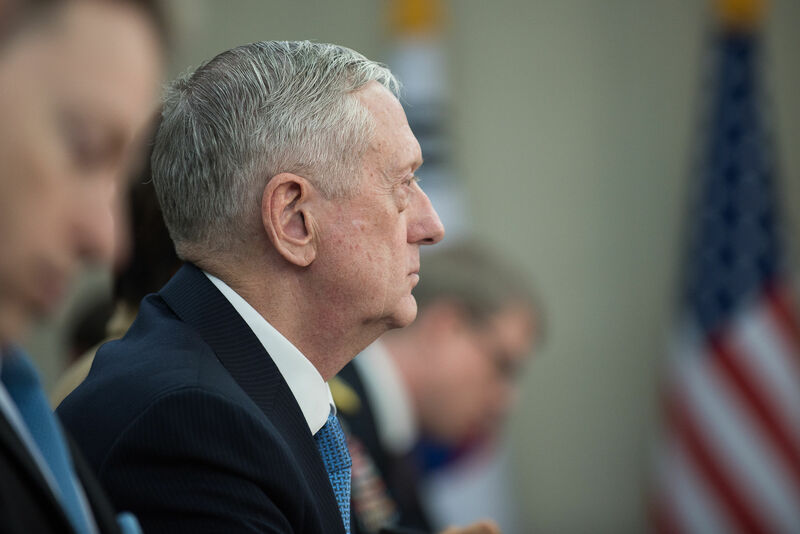 In his debut trip to Europe as Pentagon chief, Mattis is set to echo longstanding US calls that European allies invest more in defence, something US defence secretaries under Republican and Democratic administrations have done for years. But experts say that message will have to be calibrated, because while Trump has eased off his criticism of NATO since taking office, he has maintained criticism of some allies for failing to make “full and proper financial contributions”. “Many of them have not been even close,” Trump said of European defence spending. “And they have to do that,” Trump told US troops in Florida earlier this month. 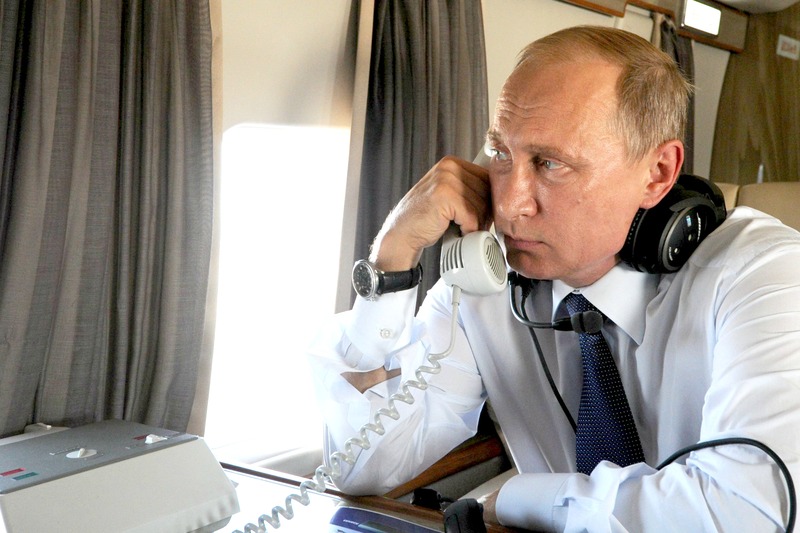 Moscow’s 2014 annexation of Crimea, Ukraine’s Black Sea peninsula, and its direct support for rebels in eastern Ukraine have prompted NATO to begin sending alliance troops to Russia’s borders to deter the Kremlin from any other moves. 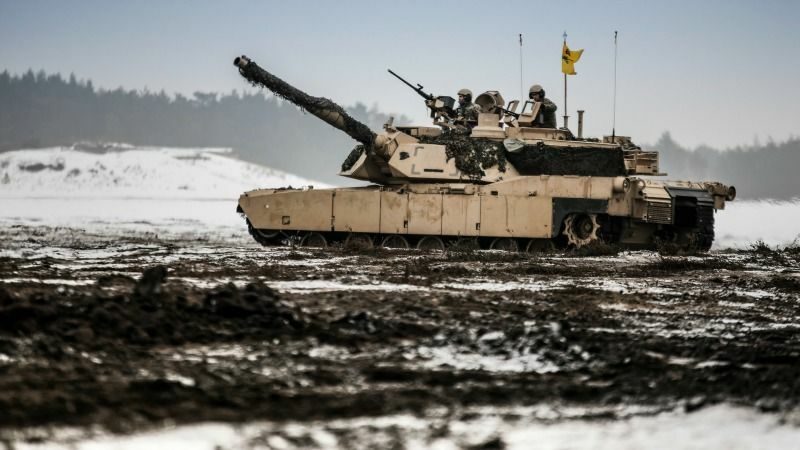 Germany and NATO yesterday (7 February) underscored their commitment to beefing up the defence of Eastern Europe’s border with Russia as the first of four new battalions under the North Atlantic alliance’s banner arrived in Lithuania. Mattis, a former NATO general who served in the US military for four decades, is likely to feel at home at the alliance headquarters. But he also arrives amid renewed uncertainty in Washington after White House national security adviser Michael Flynn’s resigned this week. Mattis said that resignation over Flynn’s pre-inauguration discussions with Russia over economic sanctions had “no impact”. “We need to bring the family together,” the diplomat said. “Things have been made to feel fragile,” the diplomat added, referring to Trump’s campaign remarks about NATO. NATO defence ministers from Europe, Canada and Turkey will also want to hear from Mattis, who will be first to address the 27 other defence ministers on Wednesday, on how the alliance can meet Trump’s demands to do more to counter Islamic militants. Russian President Vladimir Putin and US President Donald Trump agreed to try to rebuild US Russia ties and to cooperate in Syria, the Kremlin said on Saturday (28 January), after the two men spoke for the first time since Trump’s inauguration. “We need to be clear that the response to international terrorism cannot be led by NATO, but it can a part of that,” a second senior European NATO diplomat said. Mattis is also expected to host a meeting of ministers from the US-led coalition battling Islamic State, which all NATO members are part of. Allies want a way forward in Syria and Iraq as US military leaders scramble to complete a plan for Trump outlining ways to accelerate the defeat of the militant group. Trump has openly spoken about his hopes of working with Russia to combat Islamic State, but US allies may be hesitant to be seen siding with Russia and its ally, Syrian President Bashar al-Assad, in Syria’s messy, multi-pronged conflict.